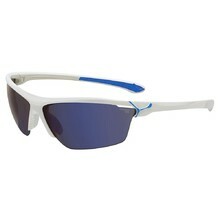 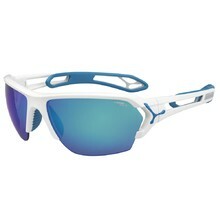 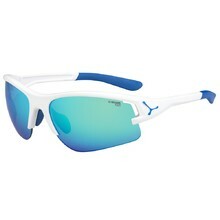 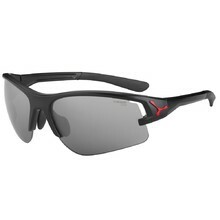 Eye protection has become a part of almost any sport activity. 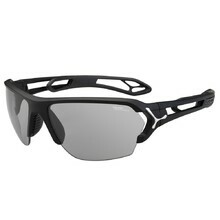 In this category, you’ll find classic bicycle glasses, but also glasses with special photo-chromatic glass that eliminates reflected light, for example from a water surface. 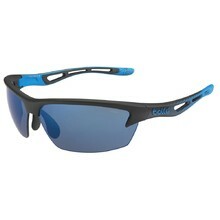 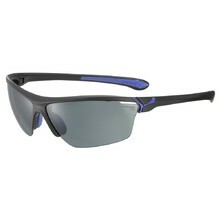 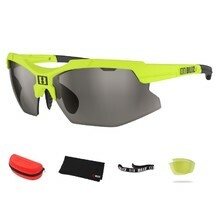 All bicycle glasses are UV resistant and are suitable for any weather. 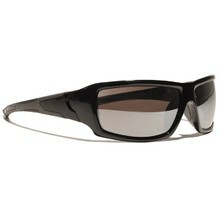 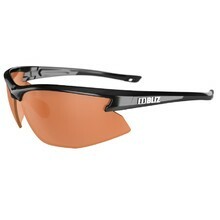 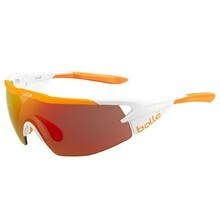 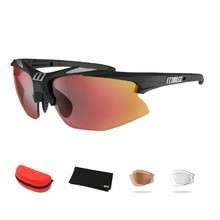 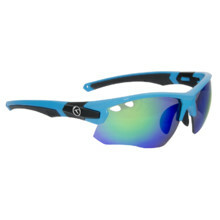 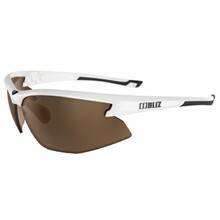 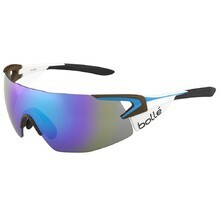 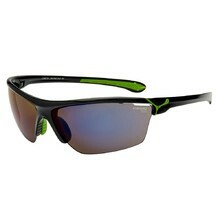 Buy durable and protective bicycle glasses made in beautiful designs.